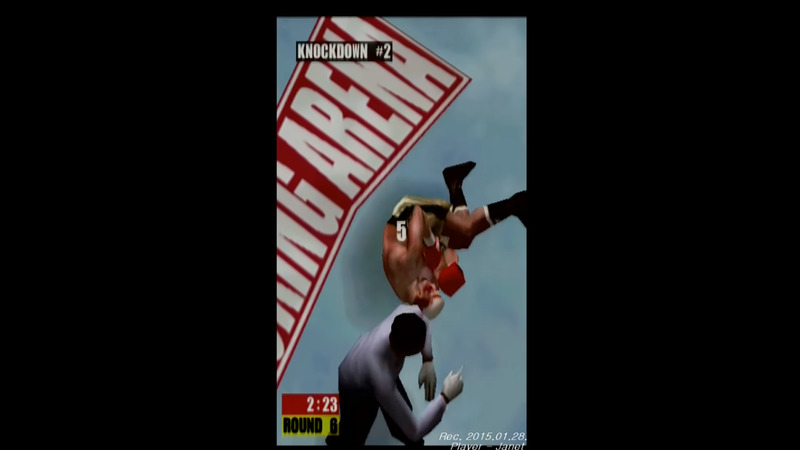 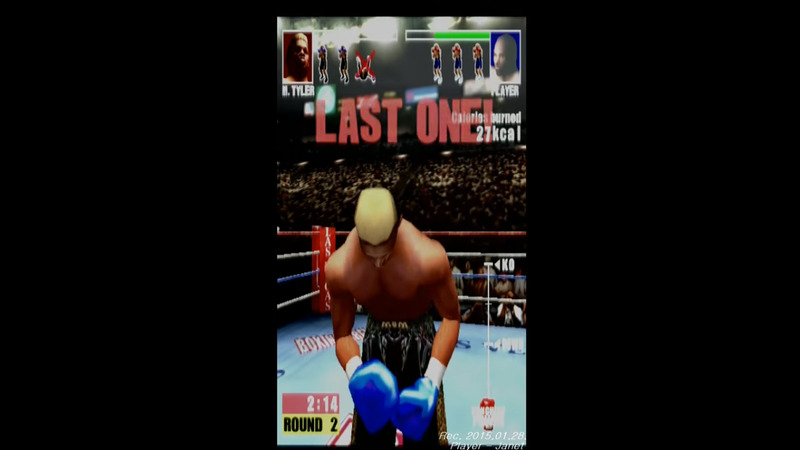 A boxing fitness game released by Konami for the arcades in 2001. It is a motion-controlled boxing game, like the boxing mini-game in Wii Sports. 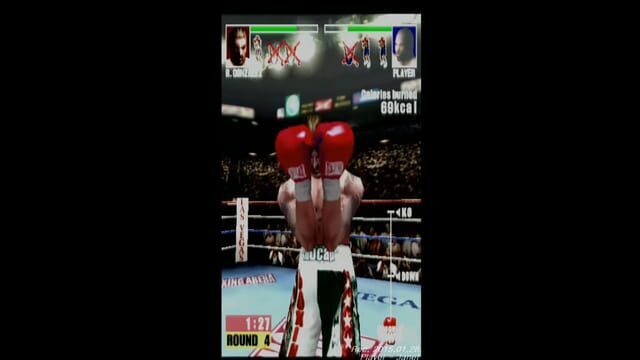 Mocap Boxing also calculated calories lost, like Wii Fit.